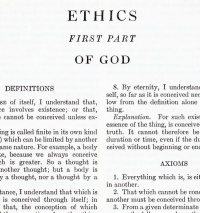 This page Publishing is part of the communication series. 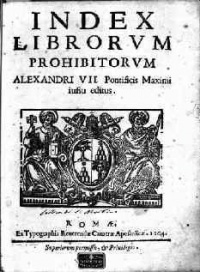 Illustration: Index Librorum Prohibitorum ("List of Prohibited Books") of the Catholic Church. 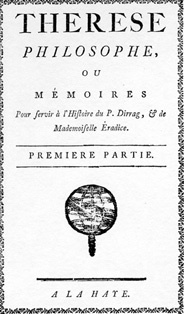 By virtue of his magnum opus, the posthumous Ethics, Spinoza is considered one of Western philosophy's definitive ethicists. Publishing is the process of production and dissemination of literature or information—the activity of making information available to the general public. In some cases, authors may be their own publishers, meaning: originators and developers of content also provide media to deliver and display the content for the same. Traditionally, the term refers to the distribution of printed works such as books (the "book trade") and newspapers. With the advent of digital information systems and the Internet, the scope of publishing has expanded to include electronic resources, such as the electronic versions of books and periodicals, as well as micropublishing, websites, blogs, video games and the like. Unless indicated otherwise, the text in this article is either based on Wikipedia article "Publishing" or another language Wikipedia page thereof used under the terms of the GNU Free Documentation License; or on original research by Jahsonic and friends. See Art and Popular Culture's copyright notice. This page was last modified 09:35, 18 June 2014.